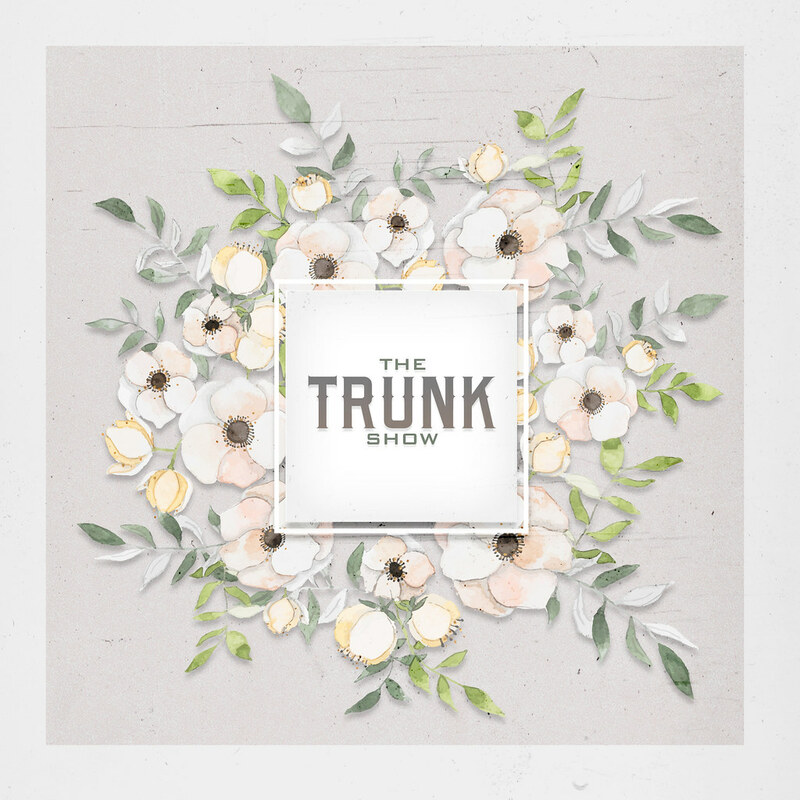 Final 5 Days – The Trunk Show! Do you have a wedding coming up? Maybe you need something to wear to a wedding?